Joey is a fairy that lives in my head. He makes me forget things. 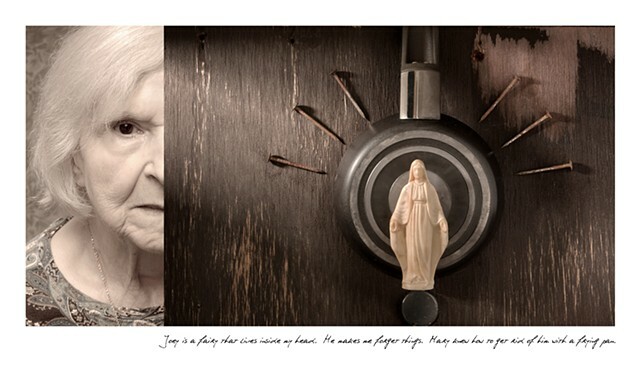 Mary knew how to get rid of him with a frying pan.